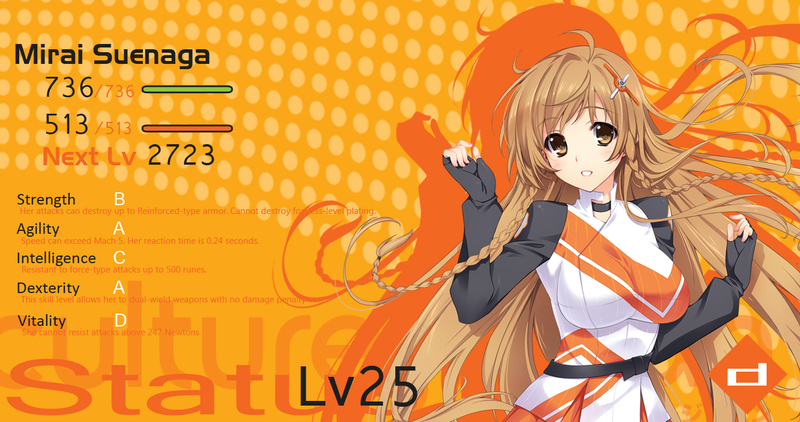 I used the images/PSD file provided for in Danny’s post on Tasuku Iizuki Sensei’s illustrations of Mirai Suenaga. 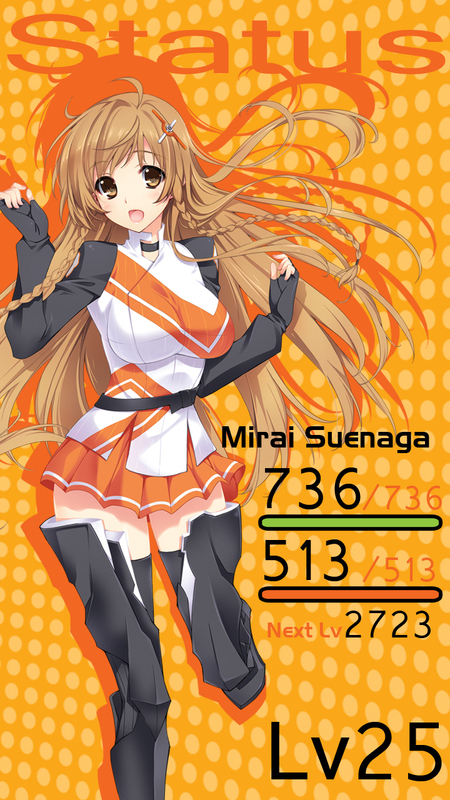 This is how I imagine Mirai Suenaga if Mirai Millenium becomes a game. A simple interface would be good and smooth. I used an old gradient/pattern vector for the background. Anyway, I hope you like it! I’ll try uploading these to my Deviant Art account later (I’m still at work omg). Update: Also posted on the Community Page of DannyChoo. 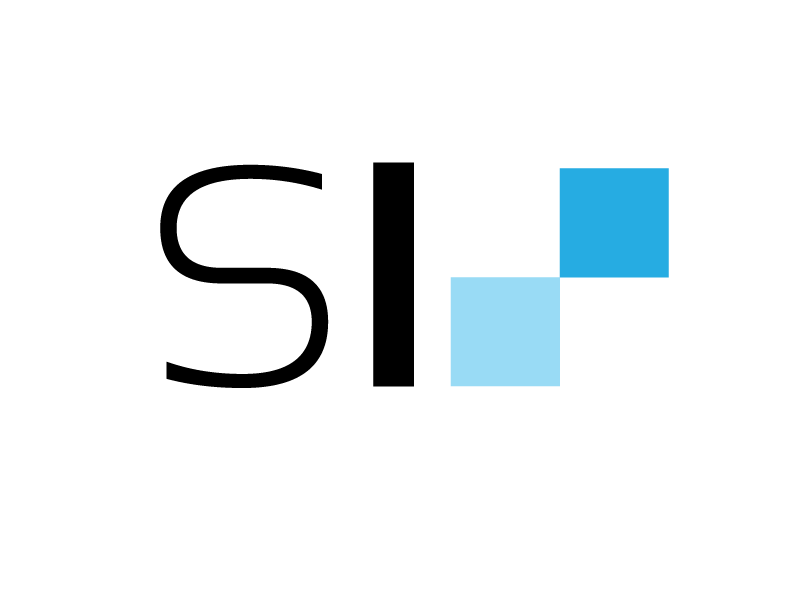 Looking for a Google Chrome Browser Theme for this? Click here.